“I was always unhappy with my weight but I didn’t realize how big I was until I finally hopped on the scales. I had just started a new career path in security and wanted a change to be able to do the best job I could. Previously I have tried eating better and exercising but I didn’t really know what I was doing or what to eat. So I just gave up. 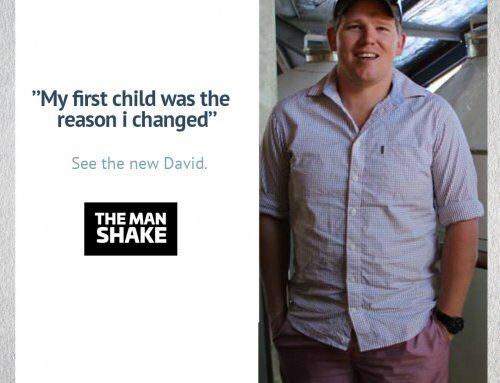 I started The Man Shake because it looked simple enough to do and I didn’t have to worry about organizing my meals. 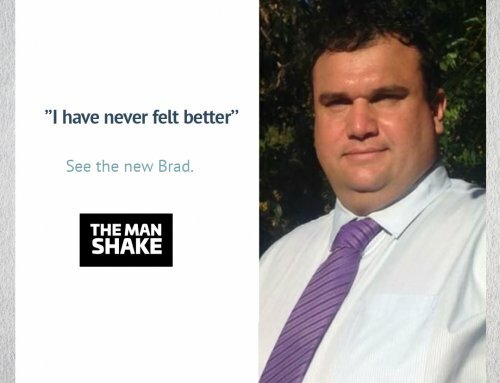 Since I have been on the shakes I have lost 30kg, I feel better physically and mentally and have a lot more energy. Now I feel like I can now go and live a more active lifestyle then I used to and enjoy going on walks at national parks etc which I never thought I would. 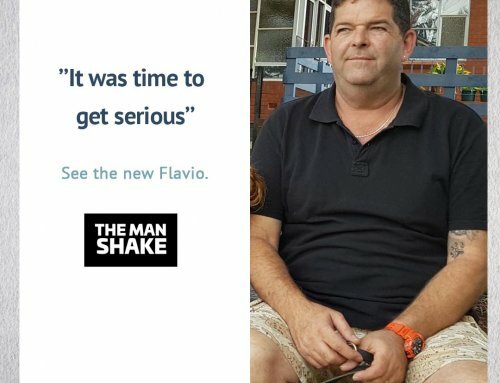 I always recommend The Man Shake to anyone I can as it has helped me a lot. 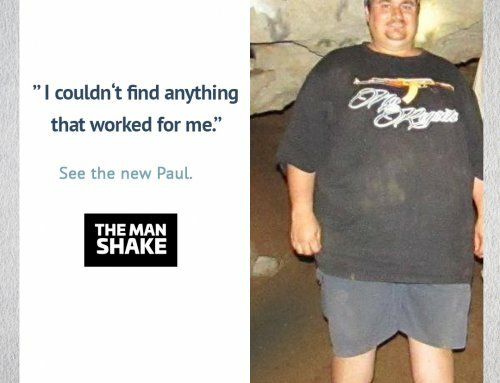 I tell other guys just give it a try and see how you go the results speak for themselves and the man shake plan is easy to follow. Now that I have lost the weight I have definitely learned how to eat better and exercise effectively to keep the weight off. 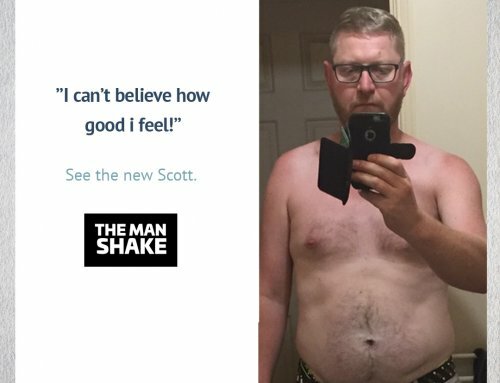 The Man Shake, Man Challenge, and the books have all helped me in different ways.